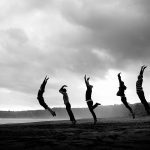 If you are visiting this site, chances are you are READY for a positive change in your life or business. I’m eager to speak with you so that I can help you on your new journey to a better you. 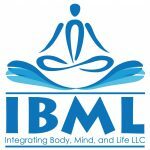 At Integrating Body, Mind and Life, LLC (IBML), I firmly believe that the mind is intrinsically linked to the body. Research has proven emotional stressors often manifest themselves in a physical form. I will focus on the connection between the mind and its impact on your overall health and wellbeing. Be it traditional counseling that you seek, or simply need assistance and support to accomplish some of your life goals, I will guide you on a journey to self discovery, creating balance and improving your overall health. To bring balance in the life of my clients. To teach my clients about the impact of their mental health on their overall health and well being . To assist clients in achieving their life goals. Mimi is a mother of two who enjoys spending time with her family, traveling and reading. 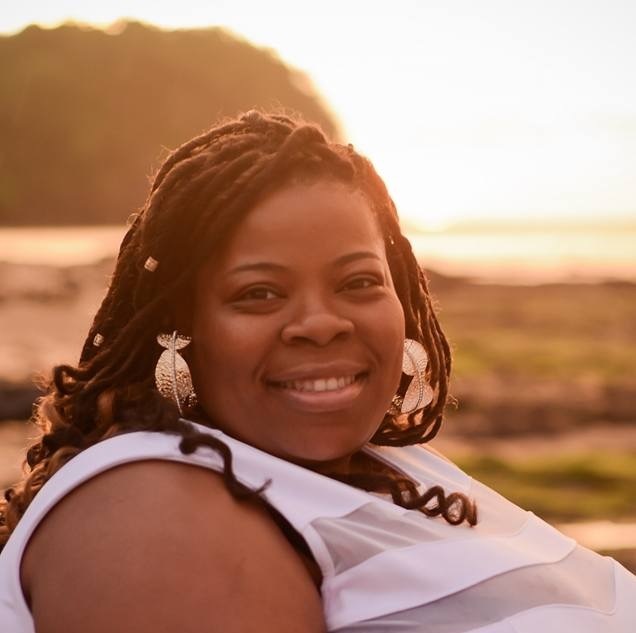 She is actively involved in her community, providing free suicide prevention trainings and co-facilitates a free support group for those who have been impacted by suicide. She believes in being a lifelong learner and a resource to others. One of her favorite proverbs is Each One Teach One.